My name is Aelia Petro, and I am an animal lover and self-professed giant nerd. I work in many different types of art, ranging from pencil-and-paper drawing, to digital painting, and sculpting. I got my start selling drawings and digital paintings (pet portraits in particular), which evolved into broader work as a graphic designer. After branching out into animal-themed jewelry design, I transitioned into making pieces related to another of my passions... NERDY STUFF. I grew up in Southern Ontario, Canada, and recently graduated University after a five year program with a double major in History and Education (I’m qualified to teach History and English at the High School level). I’ve been working as a Graphic Artist for several years, and worked for several years as an artist at Marineland Canada (designing hats, t-shirts, etc). I worked with beluga whales for three years, and was struck by just how individual they are. No two are alike in personality or appearance. I saw lots of fluke necklaces in gift shops, but I didn’t want a “generic” fluke, I wanted Skyla’s fluke! I began making flukes of all of my favourite whales, and started getting requests from friends for their favourites. That’s how this started for me. I've also found that there are certain animals that are difficult to find in jewelry form. Walruses are one of my favourite animals and I searched unsuccessfully for years for a walrus necklace. Now I like to make these difficult-to-find species, so that anyone can find their a necklace of their favourite animal! I make my necklaces in a variety of materials including polymer clay, pewter, and resin. Each piece is a unique design, entirely hand-made by me, so no two are exactly alike! I frequently update my Facebook Page (www.facebook.com/ArtByAelia) with new projects, and information. I also run contests and promotions, so make sure to check it out! IF YOU'RE LOOKING TO ORDER A CUSTOM DRAGON DRAPER NECKLACE, PLEASE DO NOT USE THIS CONTACT FORM! Most range in price from $50-70, although super detailed ones like Galaxy Dragons are $100. Prices are in Canadian Dollars. How much do they cost in US Dollars, Euros or Pounds? Exchange rates vary daily, these are just ball-park estimates. All Dragon Drapers will ship with tracking and insurance, no exceptions. How long does it take to ship, once it is finished? Generally 1-2 weeks in Canada and the US (sometimes 3 weeks in the US). Can you make xyz colours? I can do almost any colour or combination of colours that you’d like. Right now the expected wait time is 6-8 weeks. Right now, the best way to order is to use my order form on my website. Please do not use the form unless you are ready to purchase and pay within 48 hours. If you aren’t ready, wait to submit the form until you are ready. Do you accept PayPal/How do I pay? I accept PayPal through my Website, and credit cards through my Etsy shop. They are cast in a durable resin, but should still be treated as “wearable art” rather than mass-produced jewelry. What is the chain made of? I use nickel free chain. I do not know the exact composition of the chain, only that the manufacturer states that it is nickel free. If you have a severe allergy to any kind of metal, it is best for you to use your own chain to be certain. Can you sculpt something special? I often take custom sculpting orders, but I am currently CLOSED for custom sculpting orders. Anything that would need to be sculpted from scratch is currently not an option. Sorry for the inconvenience! Pre-orders are open for standard Dragon Draper Designs. Custom order requests are temporarily closed for Dragon Drapers. Snow or no snow, spring is upon us! help me celebrate with m﻿y spring photography contest! Use the Contest Entry Form to submit 1 entries (all entries MUST be your own). Please be sure to include your name, email address, the title (name) of your image, and to upload the image in the included field. Make sure you check off the two boxes that indicate you have read and agreed to the contest rules. By submitting an entry, each contestant agrees to the rules of the contest and states that they are the rightful owner of the image they are submitting. Anyone who “likes” the Art by Aelia Facebook page is permitted to enter. Entrants must be 18 years of age or older, or have permission from their legal guardian. The contest theme is “Spring”. 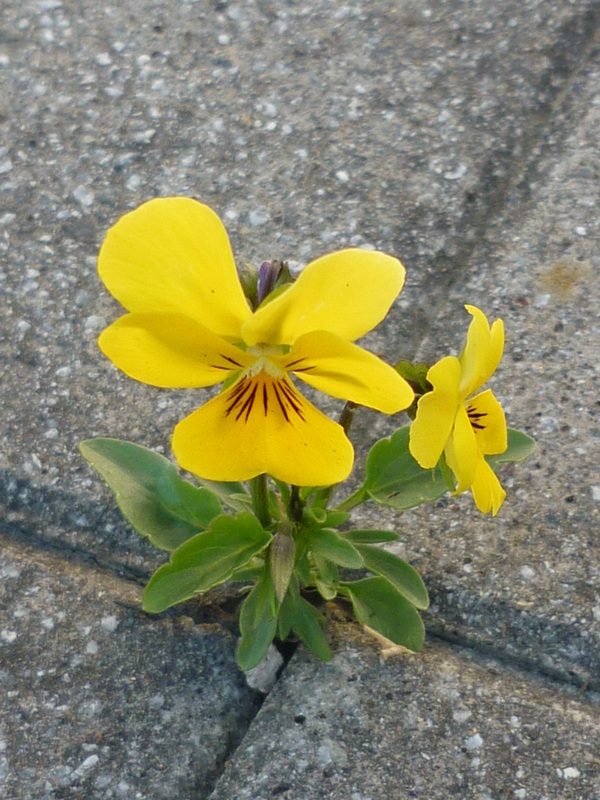 Images must contain something that makes you think of spring. I’m leaving this theme open to your interpretation, but suggestions include baby animals, new plant life, flowers, leaping animals, insects, children, etc. (you are not limited to these options). Images must be photos, not photomanipulations or illustrations. Watermarks are permitted. Images should be submitted in .jpeg format. Please complete the Contest Entry Form to enter. Do NOT post your entries on my Facebook wall. Any images posted on my wall will not be entered. Please submit only one (1) image per person. By entering the contest, entrants grant the Art by Aelia Website and Facebook page permission to post your photograph. Your name will be displayed under the photo, and you will retain full copyright to your work. All entries must be received by Midnight (EST) on March 20th, 2014. All entries will be posted here, on the contest page once received. All entries will be posted to a contest album on Facebook on March 21st, 2014. The entry with the most likes by 12:00 noon (EST), March 28th, 2014 will be declared the winner! The winner will be contacted via email, and the winning image will be displayed on the Art by Aelia website and Facebook page (with credit to the entrant). Judging for the Judge’s Choice Prize will be conducted by Aelia Petro. The winner will be contacted via email, and the winning image will be displayed on the Art by Aelia website and Facebook page (with credit to the entrant). There will be 2 winners, the Most Likes Winner and the Judge’s Choice Winner. The winners will receive a Resin Animal Necklace of their choice (a maximum value of $50), not including custom paint jobs. The winner will choose which Resin Animal Necklace they would like from the line of available designs (including big cats, wolves, foxes, horses, ferrets and cats). I will ship the prize free of charge anywhere in the world. The winners may choose to apply a $35 credit towards an alternate IN-STOCK purchase of their choice from Art by Aelia (will not apply to custom orders, only pieces that I have in-stock at the time of redemption). This promotion is in no way sponsored, endorsed, administered by, or associated with Facebook or Weebly. Any information (email, etc) is being provided to Aelia Petro and not Facebook or Weebly. The information you provide will only be used for posting the photos and notifying the winner. 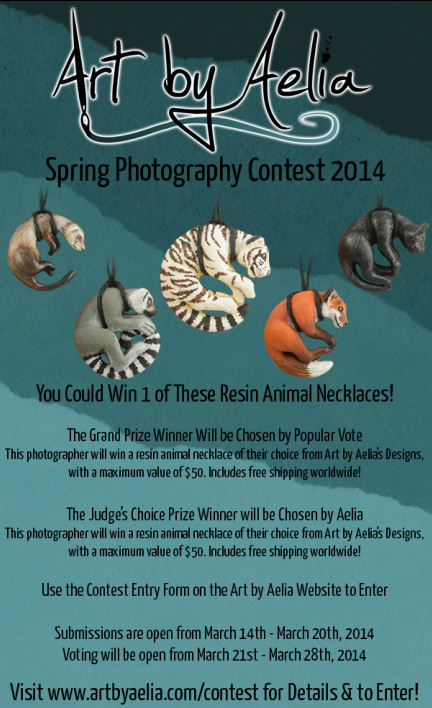 The entry that get the most likes by the end of the voting period will win a resin animal necklace! Includes free shipping anywhere in the world! In addition, one (1) entry will be chosen by the judge as the “Judge’s Choice” winner, regardless of the number of votes. 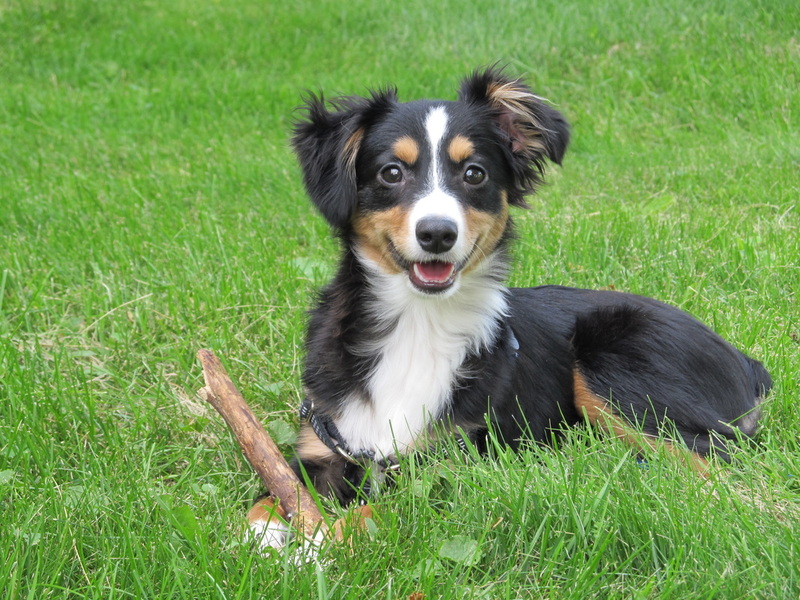 This entrant will win a resin animal necklace of their choice! Includes free shipping anywhere in the world! Submissions for the contest are open from March 14th, 2014 to March 20th, 2014. Voting will take place between March 21st, 2014 and March 28th, 2014. If you're looking for the 2013 Art by Aelia Halloween Contest, visit https://www.facebook.com/ArtByAelia and click on the contest tab! 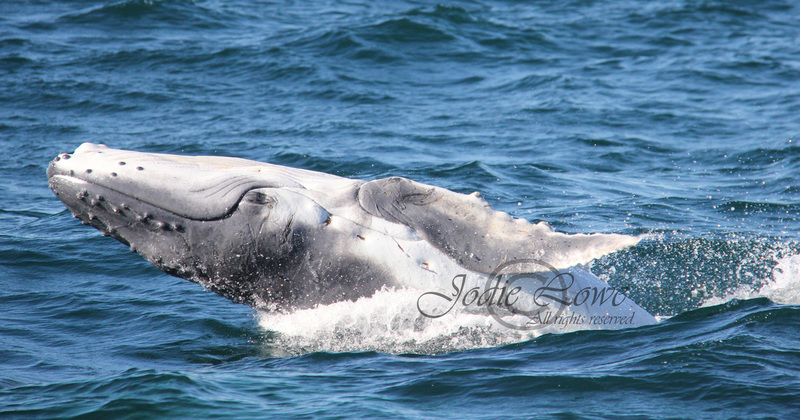 The 2013 Marine Mammal Photography Contest is now closed!!! Laura Hanenkamp is our grand prize winner! She will receive a pewter marine mammal necklace of her choice, or a $45 credit to be spent on standard pewter designs. Megan Rechberg is the Judge's Choice winner, she will receive $20 in credit for standard pewter designs. It was a tight race for first place in the polls, and it was VERY difficult to choose the winner for Judge's Choice, so I've decided to award 3 runner up prizes! Each of these photographers will receive $10 in credit for any in-stock item, or standard pewter designs. Thank you so much to everyone that entered and voted! All entries are the property of their original photographers, credited in the captions. Which Photos Do You Think Are The Best? 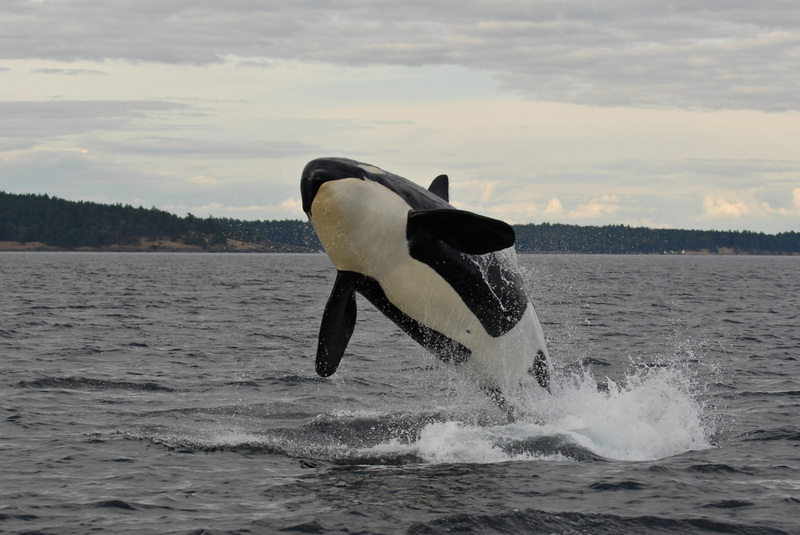 Voting for the 2013 Marine Mammal Photography Contest is now open! Please look through all 58 entries above before voting. To vote, click on the checkbox next to the title and photographer for your favourite photo(s). Each voter can vote for up to five (5) entries. Voting is restricted to once every twelve (12) hours per voter. So you can come back and vote again if you'd like! Feel free to share a link to the contest page ( http://www.artbyaelia.com/contest.html ) and encourage your friends and family to vote for your photograph! Voting will close on Sunday, August 4th, 2013 at 11:59. *Remember that voting will determine only one of the two winners. The second winner will be chosen by Aelia. *Both the order of the slideshow, and the order of the poll options are randomized each time the page is visited so that all entries are on a level playing field. 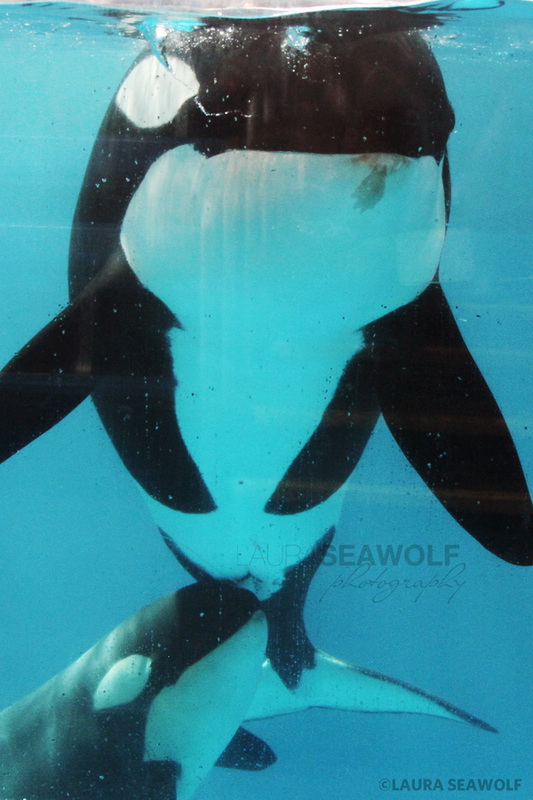 Use the Contest Entry Form to submit one (1) photo of a Marine Mammal (that you took yourself). Please be sure to include your name, email address, the title (name) of your photograph, and to upload the image in the included field. Make sure you check off the two boxes that indicate you have read and agreed to the contest rules. 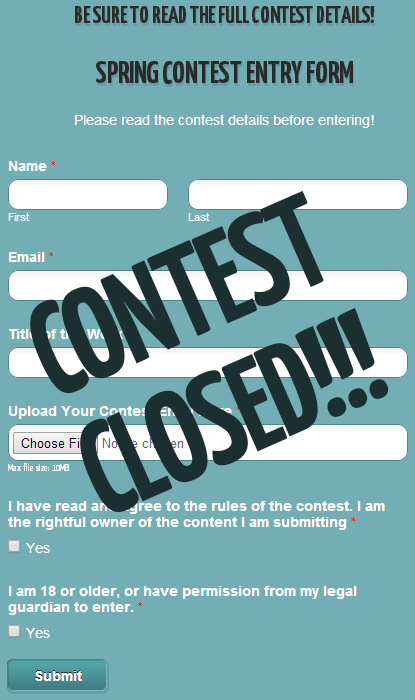 THE CONTEST IS NOW CLOSED TO ENTRIES. By submitting an entry, each contestant agrees to the rules of the contest and states that they are the rightful owner of the photograph they are submitting. 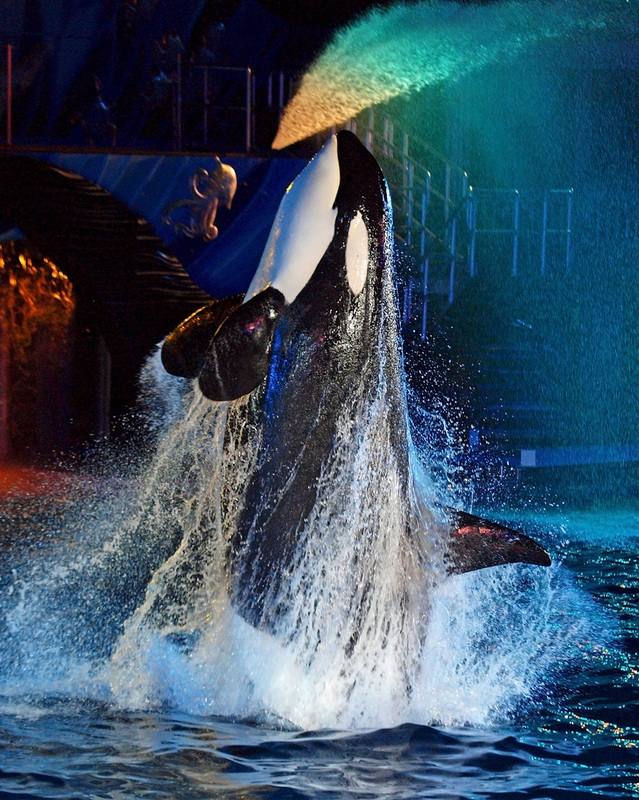 The contest theme is “Marine Mammals”. Photos must contain at least one marine mammal (Cetaceans - whales, dolphins, porpoises; Pinnipeds - seals, sea lions; Sirenians - manatees, dugongs; Mustelids - sea otters). Photos may contain humans. 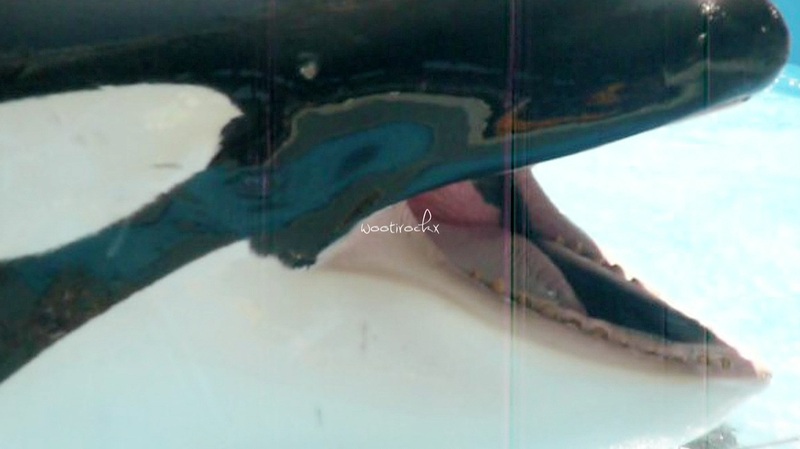 Photos can be of either captive or wild marine mammals. Photographs must have been shot by the entrant. Photographs may be enhanced via adjustment of brightness, contrast, sharpness, or colour, and may be cropped. Significant alterations (moving of elements, etc) are not permitted. If the judge determines that a photographer has significantly altered his or her photo, they reserve the right to disqualify it. Photographs that violate or infringe upon another person’s copyright are not eligible. Watermarks are permitted on photographs. High-Quality scans of non-digital photographs are acceptable. Photographs should be submitted in .jpeg format. Files submitted should not be larger than 2MB. Please complete the Contest Entry Form to enter. Do NOT post your entries on my Facebook wall. Any images posted on my wall will not be entered. Please submit only one (1) photo per person. By entering the contest, entrants grant the Art by Aelia Website and Facebook page permission to post your photograph. Your name will be displayed under the photo, and you will retain full copyright to your work. A poll will be posted on the contest page between Monday, July 29th, 2013 and Sunday, August 4th, 2013 that includes the names of all the entries and photographers. Anyone can vote. Each voter can vote for up to three (3) entries. When the voting period ends, the image with the most votes will be selected as the winner! The winning photographer will be contacted via email, and the winning photo will be displayed on the Art by Aelia website and Facebook page (with credit to the photographer). Judging for the Judge’s Choice Prize will be conducted by Aelia Petro. The winning photographer will be contacted via email, and the winning photo will be displayed on the Art by Aelia website and Facebook page (with credit to the photographer). The winning photographer will receive a Pewter Necklace of their choice (a maximum value of $45), not including custom items. The winning photographer will choose which Pewter Necklace they would like from the line of available designs. I will ship the prize free of charge anywhere in the world. 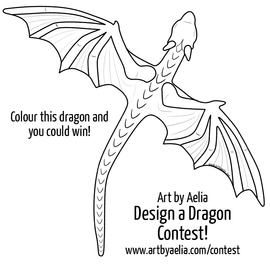 The winner may choose to apply a $40 credit towards an alternate IN-STOCK purchase of their choice from Art by Aelia. The “Judge’s Choice” winner will receive a $20 credit towards a purchase of any pewter jewelry from Art by Aelia, not including custom designs. The entry that gets the most votes by the end of the voting period will win a pewter necklace of the photographer's choice! Includes free shipping anywhere in the world! In addition, one (1) entry will be chosen by the judge as the “Judge’s Choice” winner, regardless of the number of votes. 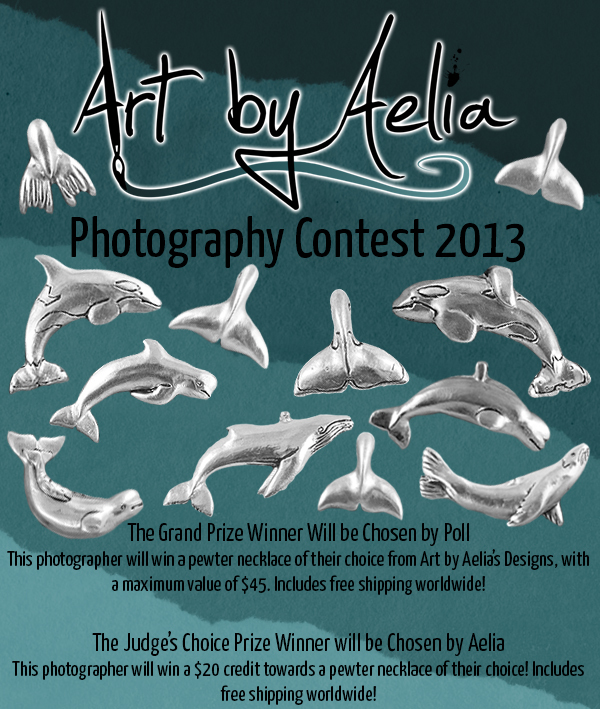 The photographer will be awarded a $20 credit to put towards a piece of pewter jewelry from Art by Aelia! Submissions for the contest are open from Monday, July 15th, 2013 to Sunday, July 28th, 2013. Voting will take place between Monday, July 29th, 2013 and Sunday, August 4th, 2013.